Home to the Space Needle and the backdrop for the much loved, hit TV show Grey’s Anatomy Seattle is a safe, clean and welcoming city in Washington state. Being the northernmost big city in the USA Seattle has a lot to offer; an interesting history, fantastic restaurants and great shopping facilities too. Should you exhaust all your exploratory options in Seattle there are a wealth of adventures to be had outside of the city limits. From national parks to mountains peaks, here are 15 of the best day trips from Seattle. Easily one of the most picturesque landscapes in Washington state, if not all of the United States of America, no visit to Seattle would be complete without a jaunt to Mount Rainier. Standing a proud 14,410ft above sea level there is something quite humbling about being in the presence of something so powerful that appears so serene. 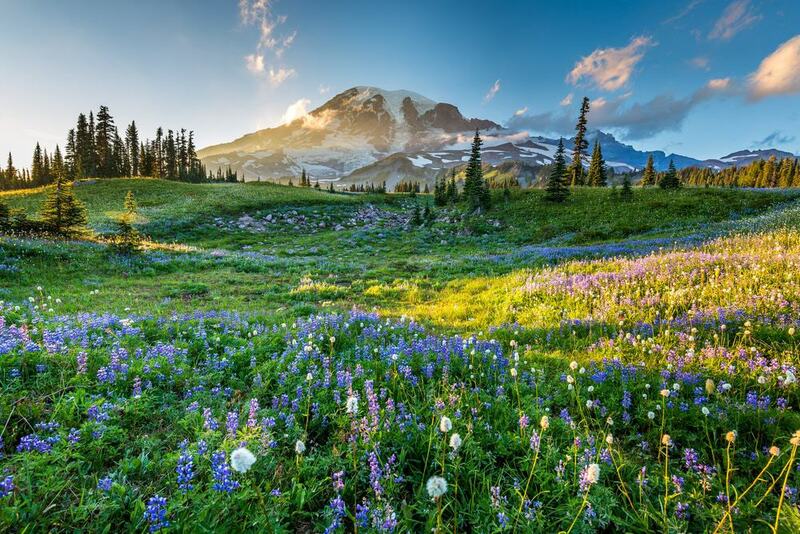 The Mount Rainier National Park was created in 1899 and spans an impressive 236,381 acres. Although the whole national park cannot be conquered in a single day trip, within the course of a few hours visitors can experience the beauty of one of the northwest’s most iconic geographical wonders. 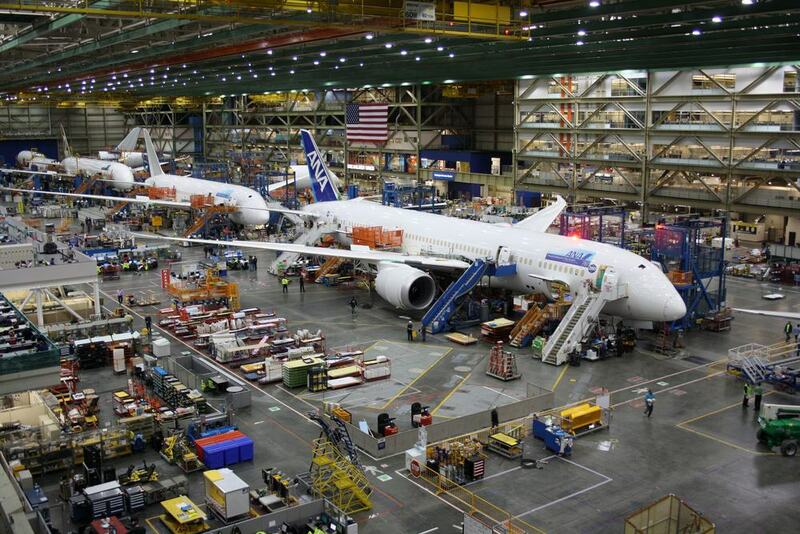 The United States of America have been at the cutting edge of aviation technology for decades, the Boeing Factory offers visitors fascinating insights into the history of the aviation industry and the future of flight too. Aptly named The Future of Flight Aviation Centre, in a day trip from Seattle you can learn about the design, production and maintenance of the Boeing aircraft series. During a visit to the factory you can walk through the largest building in the world, a whopping 472,000,000 cubic feet in size. Informative and engaging this is a great day out from Seattle for travellers of all kinds. 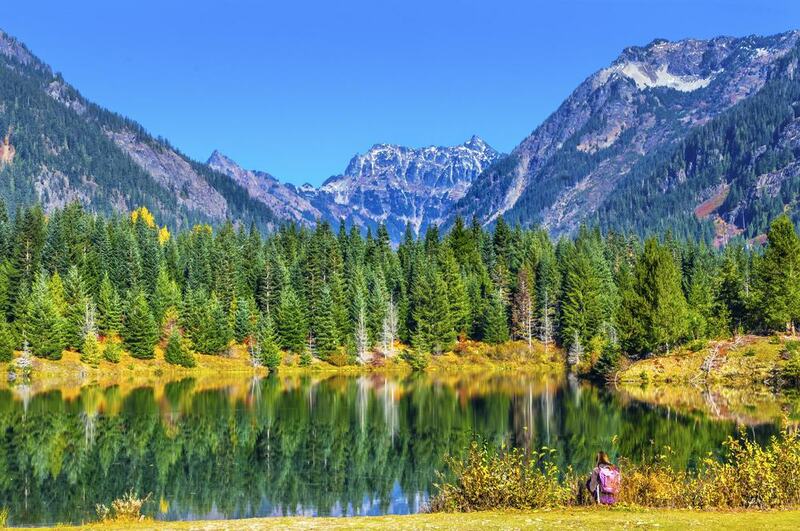 Nature lovers will be overwhelmed by the natural splendour of the Olympic National Forest. 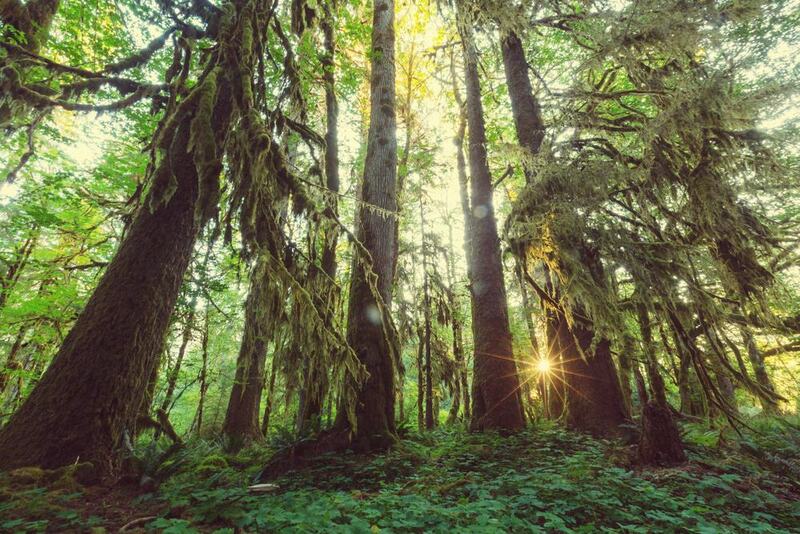 Proudly one of only 20 UNESCO World Heritage Sites in all of North America the Olympic National Forest is a must visit. Offering jaw dropping forest landscapes complete with a salt water fjord framed by the Olympic Mountain range this National Forest is a real gem. Throughout the course of the day you can take a gentle stroll through the scenic trails or challenge yourself to hike up to the more spectacular view points. For those who arrive and don’t want to leave there are three traditional cabins available. The tragic eruption of May 1980 made headlines the world over. 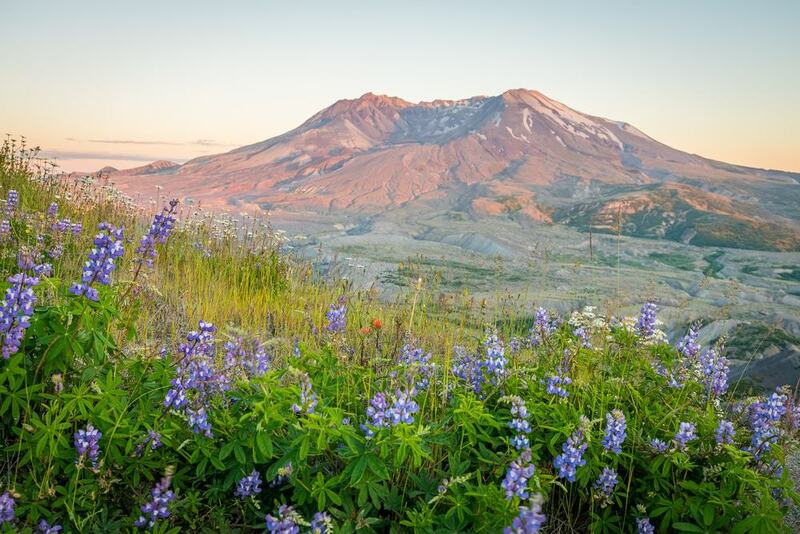 Mount St Helens in a smouldering active volcano that lies within an action packed day trip of Seattle. Throughout the day trip to Mount St Helens visitors can roam through the blast zone and take a moment to reflect on the magnitude of the life changing eruption over 25 years ago. The Johnston Ridge Observatory offers incredible views of the crater and is one of the highlights of the day. The Eruption Trail takes you on foot on a journey that demonstrates how the lava flow changed the shape of the landscape forever. Portland may seem like a vacation destination in its own right, and indeed it is. It is also, however, an easily achievable day trip from Seattle. 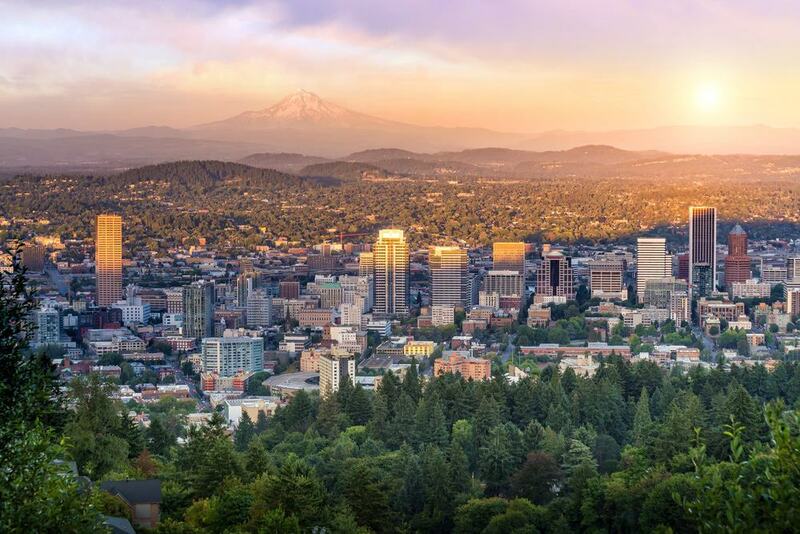 Portland is a buzzing, vibrant and modern city that is thriving in its diversity. Coffee lovers will likely never want to leave that’s for sure. Pioneer Square, Pittock Mansion and the Portland International Rose Garden can all be visited within a day and make for a wholesome and fulfilling travel experience. From the waterfront in the downtown, on a clear day, you can catch a glimpse of Mount St Helens before the sun sets. Standing a staggering 270 ft high the Snoqualmie Falls are one of the most impressive waterfalls in North America. Come rain or shine there is a real magical feel to Snoqualmie Falls that is truly captivating. 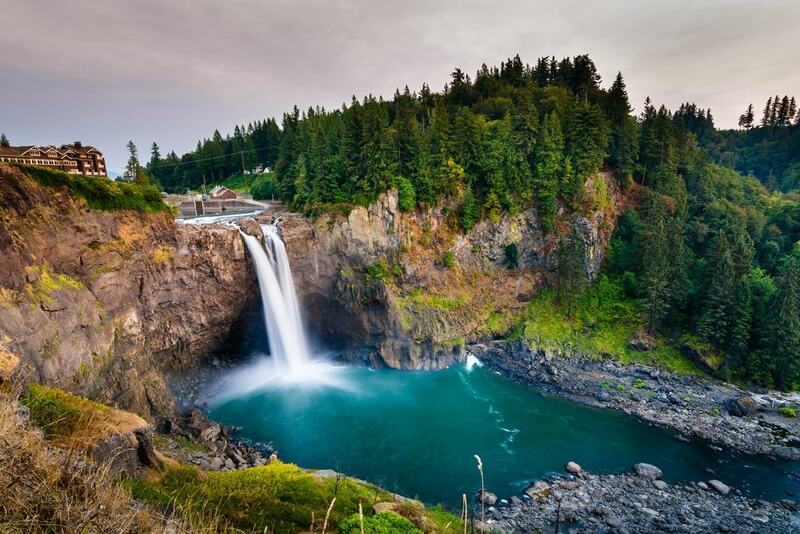 There are observation decks offering incredible views of the Snoqualmie Falls in action. The understated Salish Lodge & Spa is a must visit during a day trip from Seattle. With exquisite fine dining and incredible fews of the Washington state lush, rolling landscape afternoon tea at Salish Lodge is the perfect way to add a touch of romance, class and luxury to the day trip from the city. The definition of Baravain charm can be found in the quaint town of Leavenworth. A day trip from Seattle to Leavenworth sees you follow the flow of the Skykomish River, glance at the mystical Bridal Veil Falls and on to Deception Falls before arriving at this typically Bavarian alpine town. Found nestled away in the foothills of the Cascade Mountains Leavenworth is a little Bavarian wonderland. 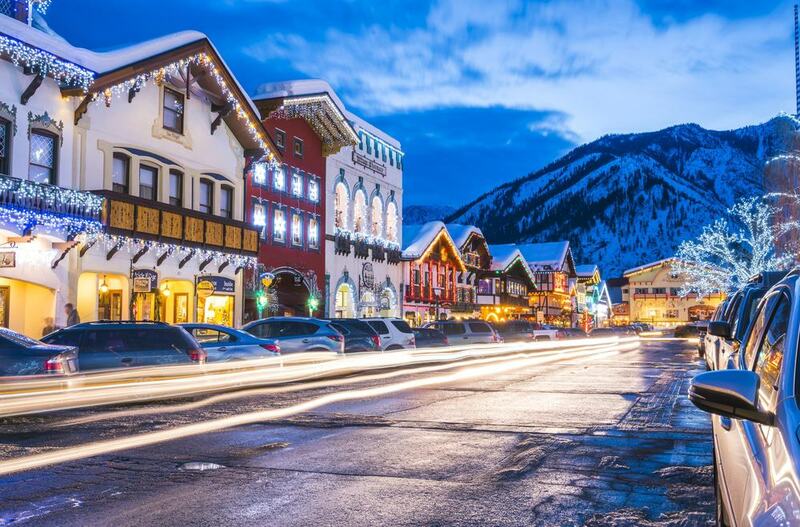 With plenty of family run restaurants and more gift shops than you can shake a stick at Leavenworth will soon become your dream retirement town, no doubt. Spanning an almost incomprehensible 2.2 million acres the Wenatchee National Forest runs 135 miles along the eastern side of the of the magnificent Cascade Mountains. The hike to Fern Lake is a popular hiking trail for first time visitors. It is a 15 mile circular hike that takes you through the alpine woodland the glistening Fern Lake; a big day but certainly worth every step. The Wenatchee National Forest is a vital conservation area for raptors on their migration through the Pacific Coast Flyway. Red Tailed Hawk, Golden Eagle and Northern Harrier are regularly sighted on the trails. Travellers of every kind need to add San Juan Island to their Seattle bucket list. Lying off the coast of Seattle San Juan Island is an alpaca ranch, a winery and a lavender farm. San Juan Island has it all. Setting off from Seattle by ferry in the early morning visitors dock at San Juan Island’s Friday Harbour. Easily explored on foot Friday Harbour makes for a great introduction to the island. The Whale Museum is not to be missed and there are dozens of art galleries and boutiques waiting to be explored. Sister to San Juan Island, Orcas Island deserves a day trip from Seattle all of its own. Known locally as the Emerald Isle, Orcas Island is one of the best places in North America for whale watching cruises. A much loved muse for artists of every variety from all corners of the world it is easy to fall hopelessly in love with the rustic romance of Orcas Island. 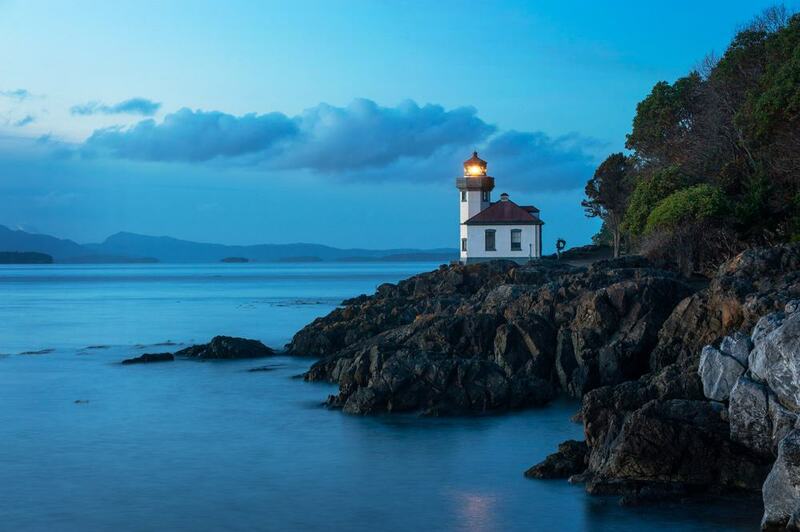 With over 57 miles of undulating landscapes featuring quaint hamlets and rugged coastal vistas Orcas Island makes for a relaxed day trip. Donned as ‘the Friendly Isle’ Lopez Island is the third of the San Juan Islands and just as with Orcas and San Juan itself, is worthy of a trip from Seattle all of its own. 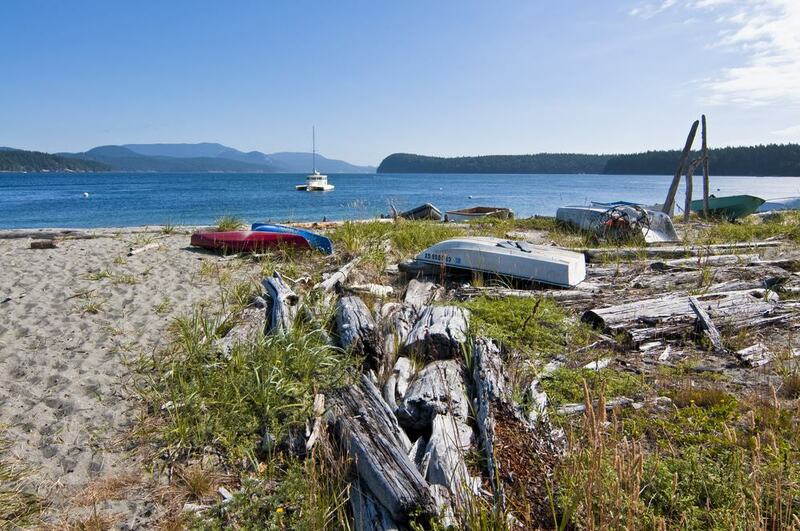 With rural farmlands, beautiful coastlines and just 2,500 local residents Lopez Island is simply wonderful. The main village hub is home to gorgeous little cafes staffed by locals who are keen to share their love of the island with visitors. Spend a relaxing, even romantic, day sauntering from bookshop to art gallery, from boutique to museum and experience the pace of island life on the Pacific Coast. 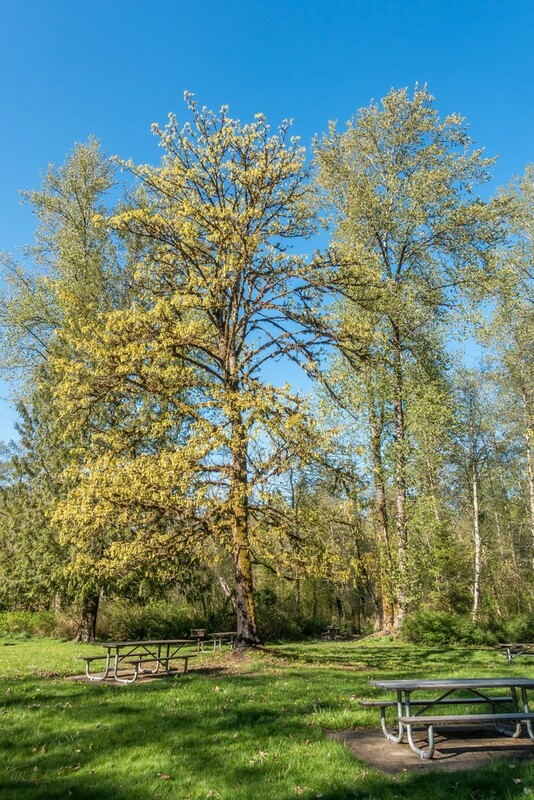 Geography nerds will love Flaming Geyser State Park that lies an easily accessible 50-minute drive from Seattle city centre. Admittedly the flaming geyser no longer soars into the air but in its wake lies the ‘Bubbling Geyser which is a joy to observe. For adrenaline junkies keen to cram as much action into their time in Washington state should consider a rafting trip down the Green River that runs for three miles though the state park. A rafting trip along the Green River Gorge is the ideal way to get active on a day trip from Seattle. Once you have had your fill exploring Seattle’s buzzing metropolis there is a wealth of natural wonders to explore outside the city lines and Lake Washington is a prime example of this. A giant freshwater lake that lies adjacent to Seattle Lake Washington is the largest lake in King County. Open for fishing throughout the year, Lake Washington is high on the must-visit list of any avid angler. Coastal Cutthroat Trout, Yellow Perch and even the occasional Rainbow Trout can be caught here. 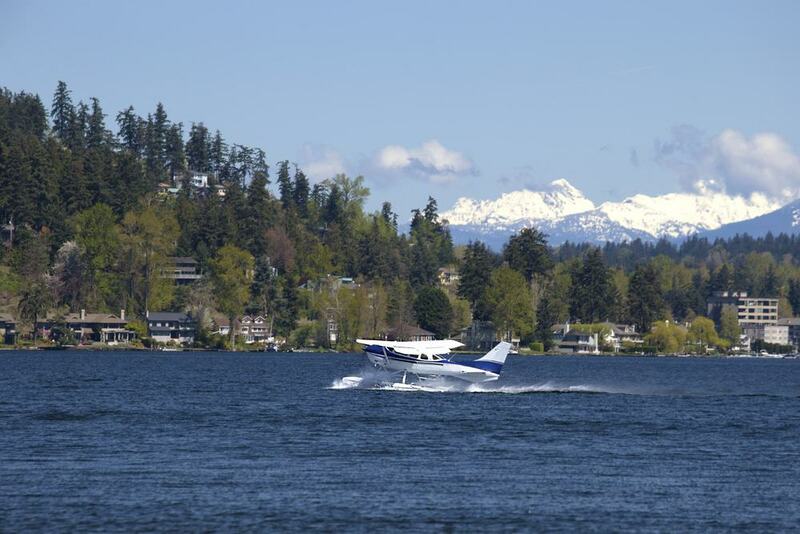 The summer months of May, June and July are best for successful fishing day trips in Lake Washington. 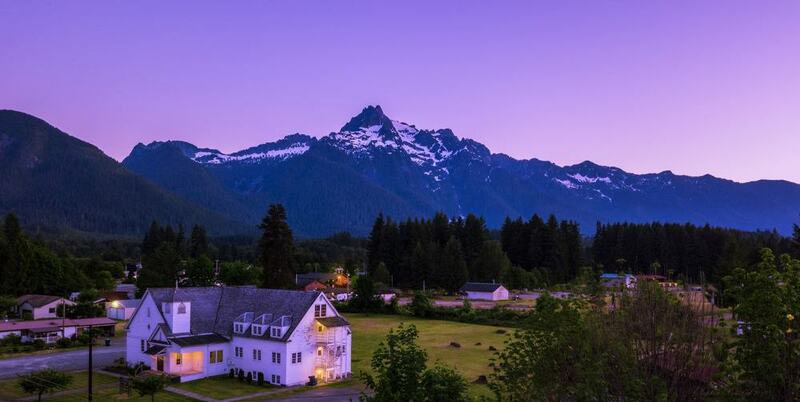 Hikers, ramblers, climbers and adrenaline seekers will be nothing shy of delighted with a visit to the rural town of Darrington. Less than an hour and a half away from Seattle city centre lies the small down of Darrington in Snohomish County. Visitors can spend the day bird watching, ambling though the mountain hiking trails, horseback riding or even mountain biking. The possibilities are truly endless when it comes to a day trip to Darrington. There are a number of festivals and community events held throughout the year. Be sure to time your visit well. Taking life at a much slower pace than Seattle, Blake Island is a welcome retreat from the city. 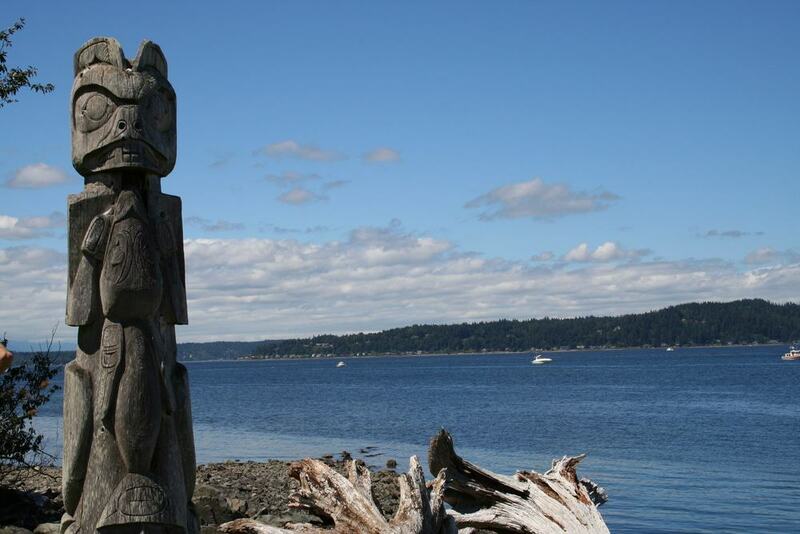 Only accessible by boat Blake Island is rich is history and culture. During a day visit you can paddle on the Puget Sound, try a traditional native American meal at Tillicum and even catch a glimpse of Mount Rainier too. With hiking and biking trails crisscrossing the island a day trip to Blake Island is a great opportunity to get active in a relaxing and picturesque environment.